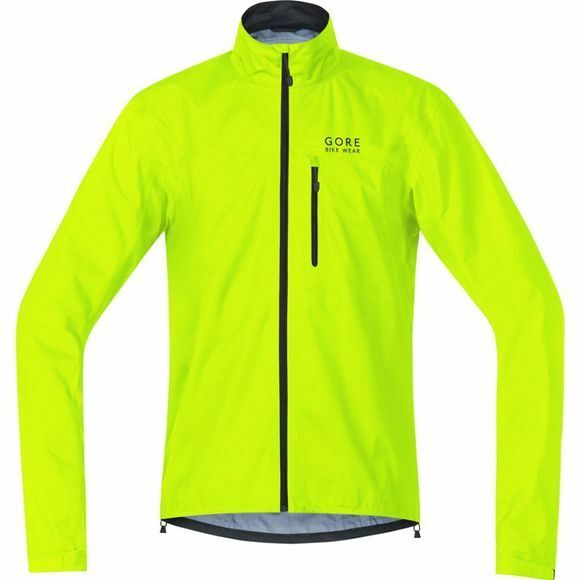 Versatile GORE-TEX® Active cycling jacket for the recreational cyclist. 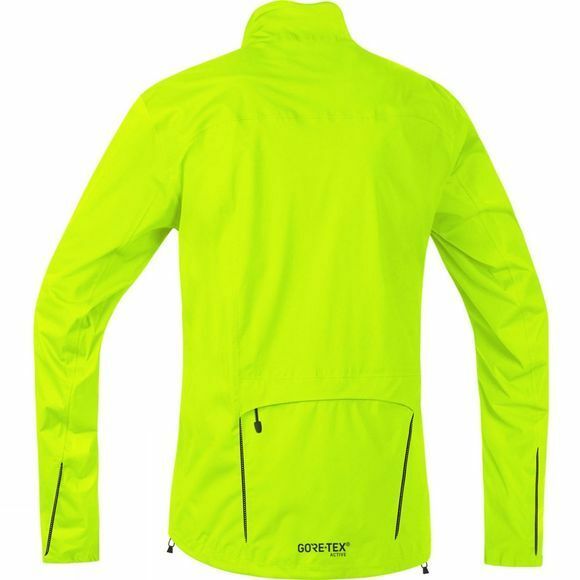 The jacket provides comfortable fit and reliable rain and wind protection. The soft material provides excellent next-to-skin-comfort.